Facebook (FB +0.39%) is trying to get back right with its largest user group African Americans, by settling a $5 million lawsuit over unfair advertising practices. Protected groups who already face discrimination will no longer be excluded from viewing ads that can help them find jobs, a place to live, or even getting a loan. The real question is how will these changes impact Facebook’s aggressive advertising revenue? Why This Matters: On the surface the monetary value of the settlement may not seem like much, considering Facebook made $16.8 billion in Q4 last year. It’s actually much deeper than money, because the social media giant is bringing a plethora of changes to how people can be targeted on the platform, based on the vast amounts of data it collects on more than 2 billion users. 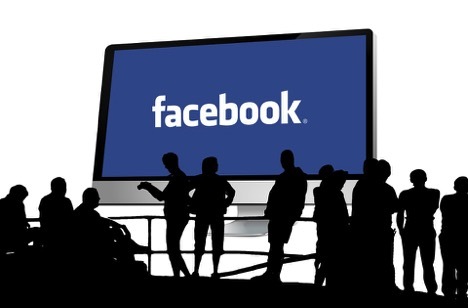 Prior to this settlement, Facebook's targeting algorithm allowed advertisers to exclude protected groups such as racial minorities, women and older workers from seeing housing, employment and credit offers. These changes all stem from litigation filed against Facebook last year from the National Fair Housing Alliance (NFHA), as well as the American Civil Liberties Union (ACLU), the Communication Workers of America (CWA) and other private parties. While targeting in online ads to specific demographics is common practice, advocacy groups have warned that excluding users from viewing housing, employment and credit ads on the basis of race, gender, age and other protected categories violates federal and state civil rights laws. It really all boils down to money and the social media platform makes most of it from advertising. During the final quarter of 2018 Facebook reported ad revenues of $16.6 billion, up 30% year over year. Nearly all of the company’s $56 billion in revenue last year was generated from advertising. So even with these changes, Facebook’s ad revenues will most likely not be impacted. What’s Next: Facebook has established a partnership with the groups who filed suit against them to prevent discrimination on all of its platforms, including Instagram and Messenger. Additionally, the company agreed to research the potential bias its computer algorithms have in ad targeting. Facebook is still facing an active investigation by the Department of Housing and Urban Development.